Welcome to 1681 River Birch St. 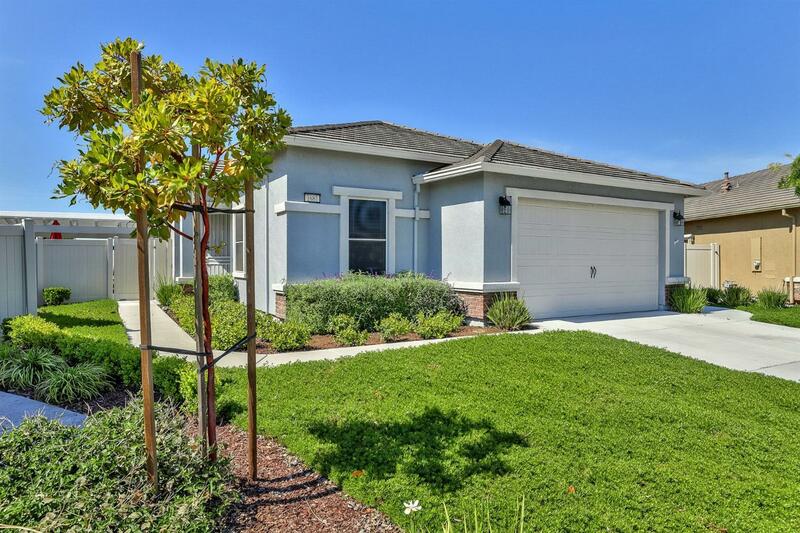 This 3 year old Well Maintained Pride of Ownership Cruise Plan in Beautiful Woodbridge by Del Webb, 55+ Active Adult Community Features: Added Hearth Room with Gas Fireplace, Great Room Concept on a Large Home Site. Many upgrades throughout with Custom Plantation Shutters, Custom Built-In Entertainment Cabinet, Beautiful Laminate Flooring in Kitchen & Dining, Tile in Baths and Laundry, Carpets in Bedrooms. Granite Kitchen Counters, Island with Sink and Stainless Steel Appliances. Separate Laundry Room, Master has Large Walk-In Closet with Large Shower. Relax and Entertain with 2 Patios in an Amazing $21K Private Backyard with No Rear Neighbors. This Home is a MUST SEE, MOVE IN READY!